Students celebrating their i-Ready success. Students enjoying i-Ready Derby Days. 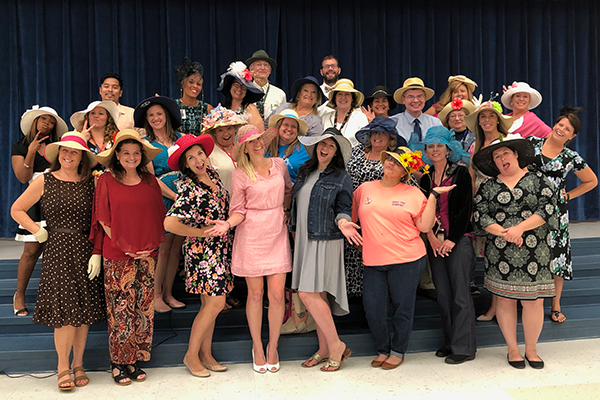 Staff at Chaffee Trail Elementary during i-Ready Derby Days. Casie Doyle, principal of Chaffee Trail Elementary in Jacksonville, Florida, created i-Ready Derby Days. She explains, "Our school theme this year is 'Blazing a Trail Into the Future' and our school mascot is a Mustang horse. 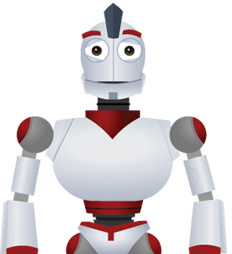 We wanted to have an i-Ready competition that tied in with our school theme and mascot, so we developed Derby Days. 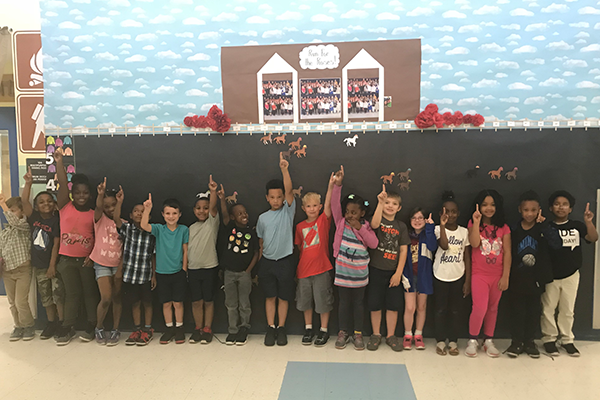 We developed an incentive plan for Grades K–2 on i-Ready that would reward the percentage of each class reaching the 45-minute goal of usage and maintaining a high percent of lessons passed. The incentive program began the Monday after Spring Break and ended last Monday. I, along with our school news crew, made a big deal on the morning news to encourage participation from the students and got our K–2 classes motivated to do their best. The original incentive plan was only scheduled for three weeks, but it got so much momentum from the students, we extended it for another three weeks, so it ran a total of six weeks. 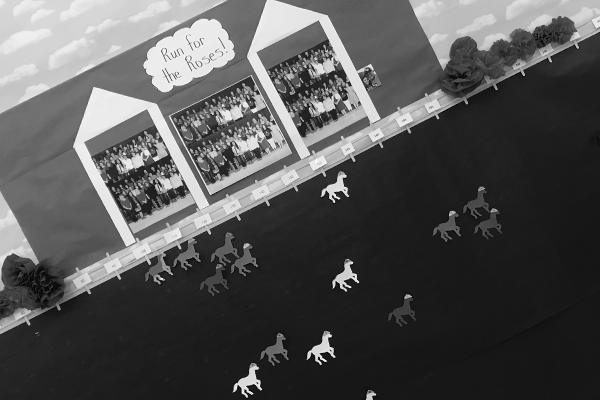 Each week every Monday on the news we moved the class horses on the Derby Days bulletin board. 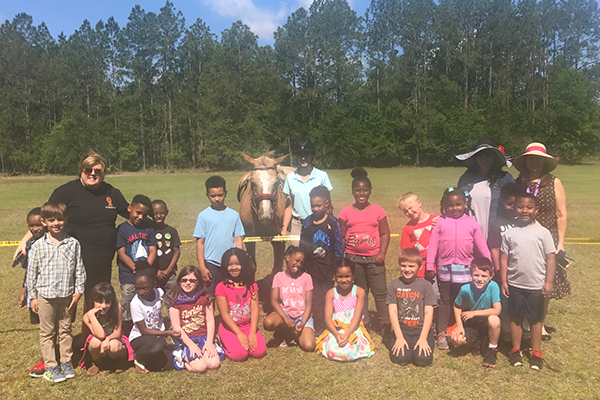 The local horse farm came to provide a free demonstration about caring for horses and how they use horses for competition, and our district food service provided a food truck to celebrate every class who placed as a winner. 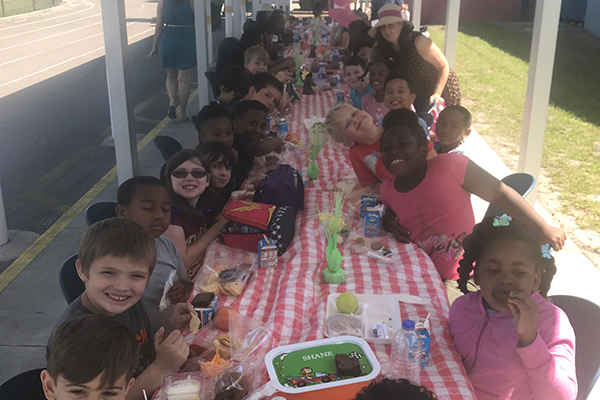 We had a picnic luncheon outside and the top two winning classes sat at the roses table and they got game rotations as well. The game rotations consisted of horse relay races, sack races, horseshoes, and more. Our leadership team participated in horse relay races against the classes using play stick horses and raced the students in the classes. All of the students in the school were invited to wear derby hats and ties for the day even if their class didn't win. Our plan for next year is to incorporate a morning parade so the kids can show off their fancy derby clothes. It was so engaging for the students and teachers and a great way to celebrate learning in our school."